Whee! 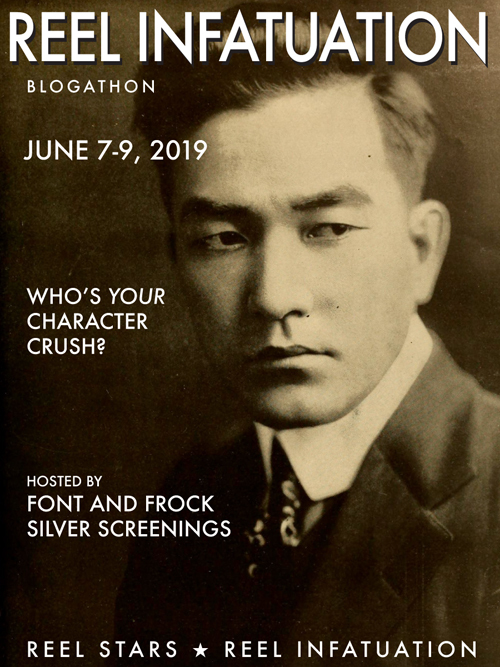 It’s time for the Reel Infatuation Blogathon! Please post on the day of your choice. My co-host – and brains behind the operation – is the fabulous Maedez of Font and Frock and A Small Press Life. Please let us know your choice in the comments below or @925screenings on Twitter. 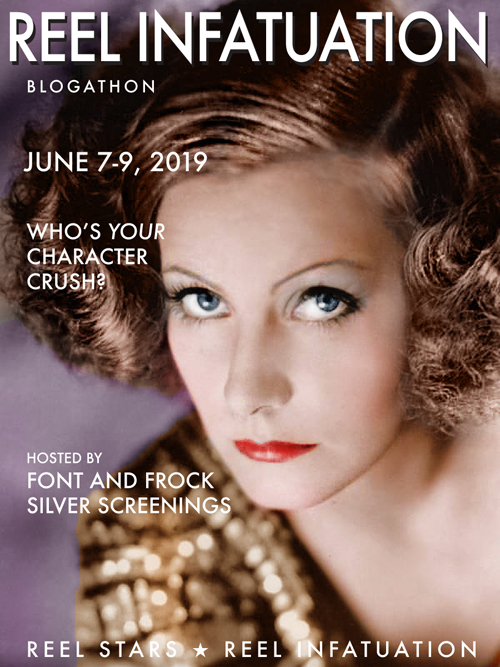 Help yourself to a banner, and we’ll see you at the party in June! Next The Babylonian Arch on Hollywood Blvd. Thanks, this is one of my fave blogathons! Ladies, is it that time of year already?! I’m in a western mood and would like to share my girlish affection for Tom Destry as portrayed by Audie Murphy in Destry, 1954. Awesome! I’ll add you to the roster tonight. So glad you can join us. Also, it’s very weird you chose an Audie Murphy character, because I was considering Audie myself! We’re the personification of great minds thinking alike! 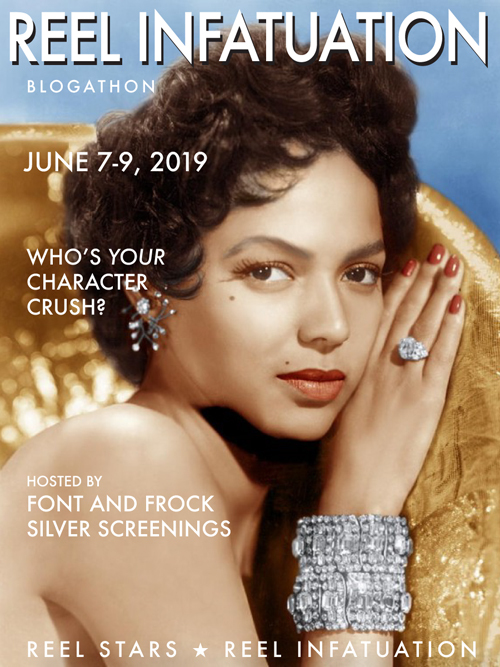 Your poster reminded me of my love for Jane Richards as played by Dorothy Dandridge in Bright Road (1953). Also, Paro as played by the brilliant Suchitra Sen in the film Devdas (1955). There are so many to choose from. But I’ll take Robert De Niro in Midnight Run. Great idea! I’ll put you down for both characters. This will be good! Yay! So happy you’ll be joining us! Can’t wait to see who you choose. Great choice! Although I’m not familiar with this film, I think it’s always an opportune time to write a love letter to Robert Young. I’ll add you to the roster when I’m back at my computer. Thanks for co-hosting this with me, Ruth! You’re the best. I cannot wait to discover everyone’s choices. 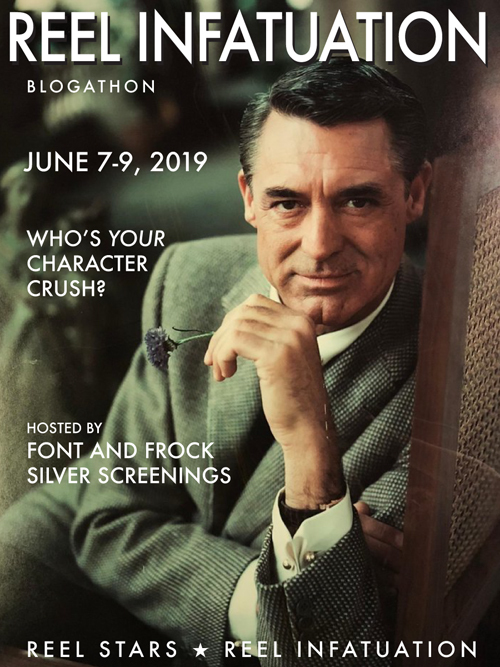 This was tough to narrow down…so, of course, I’m going with two choices: Leopold Dilg (Cary Grant) and Michael Lightcap (Ronald Colman) in 1942’s The Talk of the Town. Because of these guys, I basically want to be Jean Arthur in this film, haha. Is there a new John Wick movie coming out soon? Ah, this is great! I’d love to write about Michelle Pfeiffer in The Fabulous Baker Boys. 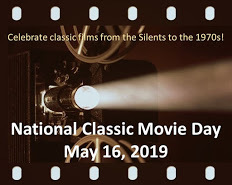 It also happens to be the thirtieth anniversary of the film, so that’s a nice connection, too. That would be awesome! I’m looking forward to it. I’ll add you to the list later today, when I’m back at my computer. So happy you can join us! I’d like to write about how I’m nuts for Douglas Fairbanks in The Nut (1921), please! I’d love to participate. My choice is Melanie Wilkes of Gone With the Wind. Yay! So glad you’re coming to the party. I’ll add you to the participant list this morning. I’m looking forward to this!